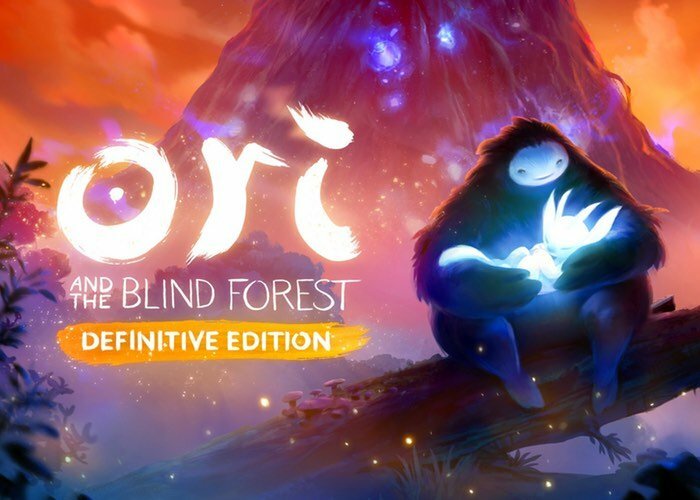 Fans of the Ori And The Blind Forest game interested to know that the Definitive Edition has now been launched for Microsoft’s latest Windows 10 operating system and is now available to download from the Steam games network. Ori And The Blind Forest has won over 30 industry awards and has been created by Moon Studio. If you already own the original PC version of the game you can easily upgrade to the Definitive Edition for just $5 via the Steam website. Check out the trailer below for the new Ori And The Blind Forest Definitive Edition. Ori and the Blind Forest was one of the most beautiful, most critically acclaimed games of 2015. The forest of Nibel is dying. After a powerful storm sets a series of devastating events in motion, an unlikely hero must journey to find his courage and confront a dark nemesis to save his home. “Ori and the Blind Forest” tells the tale of a young orphan destined for heroics, through a visually stunning action-platformer crafted by Moon Studios for PC. Featuring hand-painted artwork, meticulously animated character performance, and a fully orchestrated score, “Ori and the Blind Forest” explores a deeply emotional story about love and sacrifice, and the hope that exists in us all.